Today, we are looking at the Motorola's first smartphone with quad rear cameras. 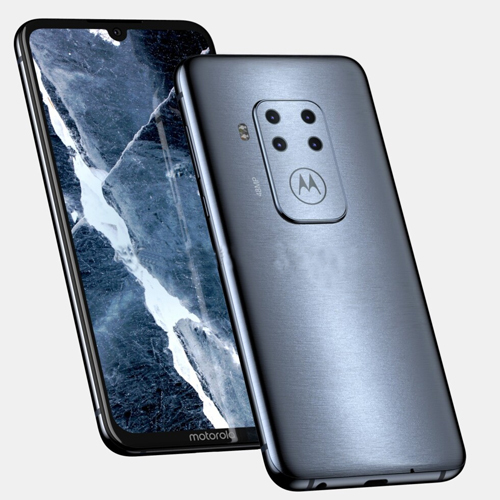 Popular leakster OnLeaks has shared CAD renders of this unknown Motorola smartphone which reveal its design. This smartphone sports a 6.2-inch display with a fingerprint scanner embedded in it. Round the back, we have a quad camera setup which includes one 48MP unit. The smartphone measures 158.7 x 75 x 8.8mm, but it's unclear whether the thickness accounts for the camera bump or not.